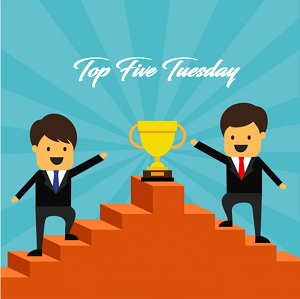 Top 5 Tuesday is weekly meme hosted by Shanah and this week’s topic is Top 5 Books I’ve Read Because of Youtube/Blog. I remember when this was going to be turned into a movie and I kept seeing it everywhere. I have read one book by the same author and liked it and so I decided to pick this up! Many Booktubers have this on their bookshelves and this is the favorite book of Regan (@Peruse Project) so I had to read it and then it ended up on my favorite shelf. The writing is one of the best ever. If you watch any Youtube channel with books then you probably have heard of this trilogy. The aesthetics and world building are just the best! 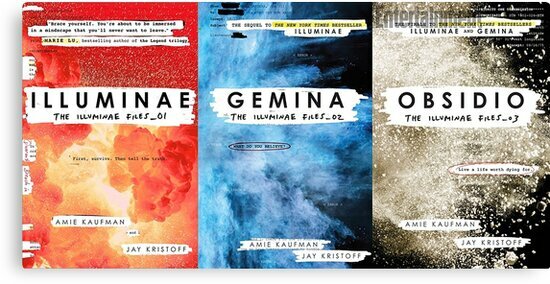 This Trilogy is my favorite trilogy of all time, Whenever a booktuber showed this and the unusual format, my heart would flatter! You probably saw this coming because it almost appears in all my posts. I read The Grisha trilogy because I found it in the local bookstore and funny thing is that I didn’t even know who was Leigh Bardugo so I was going to read this anyway but I can’t deny that I was influenced by all the positive reviews on GR! Lovely list! 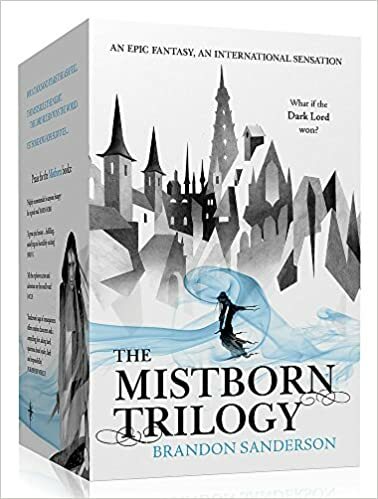 Mistborn is a series that EVERYONE talks about but for some reason I haven’t read it!!!! I need to because I know that I’ll love it. I have no clue why I haven’t read it yet! It was a very good trilogy that lives up to the hype. Great list! 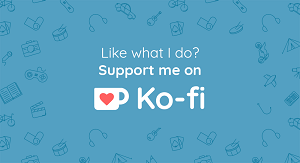 I totally read Six of Crows and Illuminae because of youtube/bookblogs too! 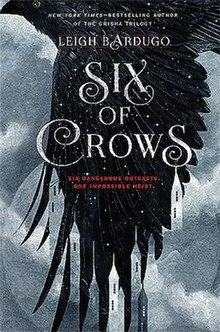 Six of Crows is on my TBR because of book blogs too!! I so adored Me Before You!!!! It was so good and it had like an explosion of attention when it was turned into a movie but not anymore! 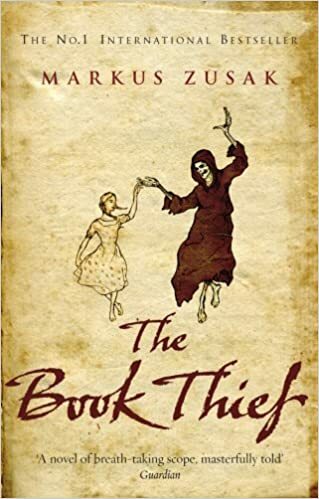 I completely forgot about The Book Thief! Great list! I was intimidated by their size but once I started them, I read them pretty fast and they were so good!